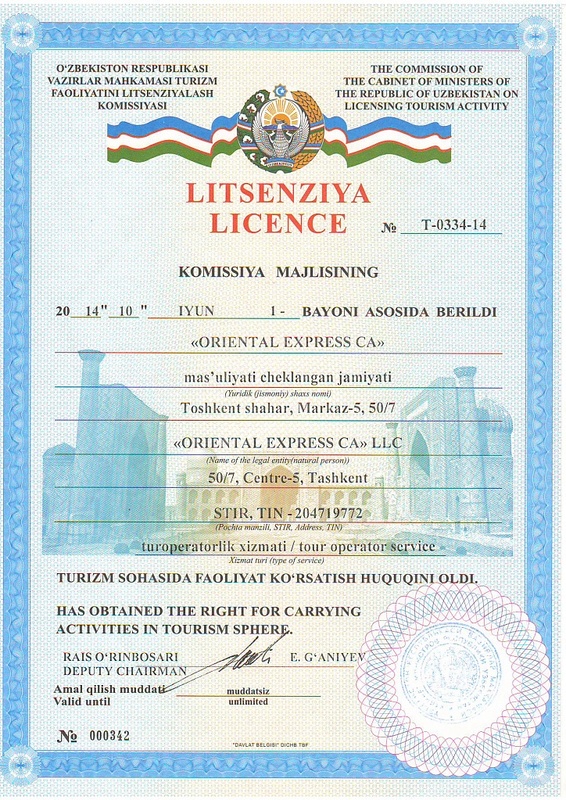 What does mean B, T, E, S, P visa of Uzbekistan? 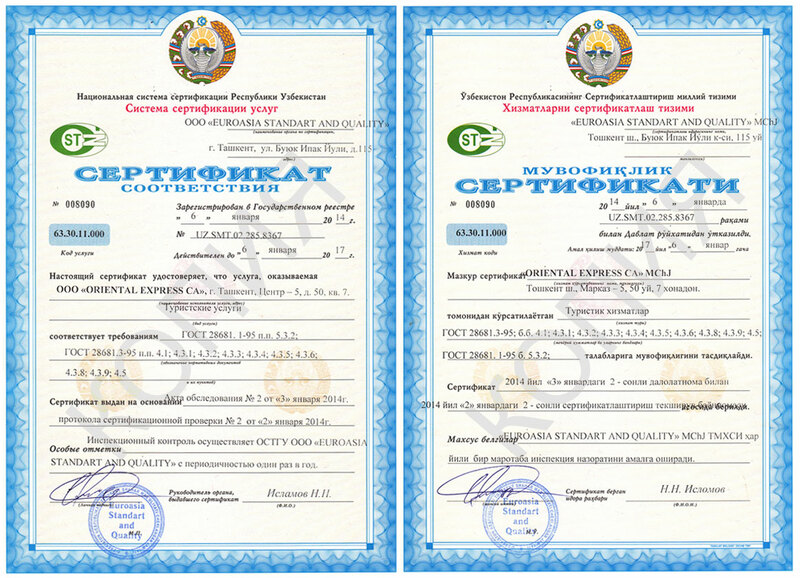 For what period Uzbekistan Tourist Visa is Issued? Photography activity possibilities in Uzbekistan? What is new in Uzbekistan's tourism product?